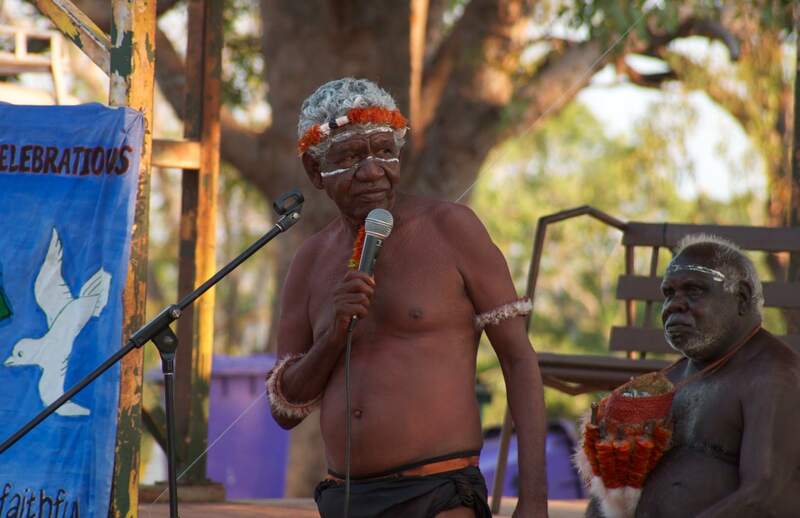 The first ever Yolŋu Nations Assembly (YNA) was held from 14th-17th October in Galiwin’ku, bringing together clan leaders from across Arnhem Land. 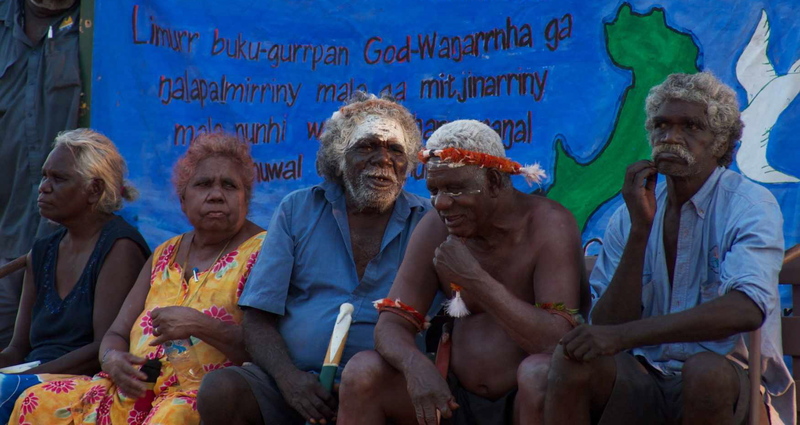 Below is a letter of thanks from Yolŋu leaders to those who supported the gathering. On behalf of Yolŋu Nations Assembly (YNA), I would like to extend our deep gratitude for your support of the first assembly from Friday 14th to Monday 17th October. The Yolŋu Nations Assembly has been formed to represent eight traditional states that cover East, Central and West Arnhem Land. These states are called: Miwatj, Laynha, Raminy, Marthakal, Garriny, Gumurr-Rawarraŋ, Gaṯtjirrik and Miḏiyirrk. The outcomes of the assembly will be made public in the coming months. 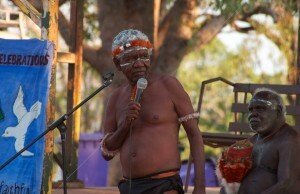 The First Yolŋu Nations Assembly was a very uplifting time for all the leaders involved. It cannot be expressed how greatly this action has provided a source of hope for the Arnhem Land people. One can’t help feel that this is a changing of the tide for this region, an expression of self-determination in what has been a sad period of external take-over. It was with your generous support that this uplifting event could take place. More information will follow, but until then, please accept our sincere gratitude for supporting us on this journey.